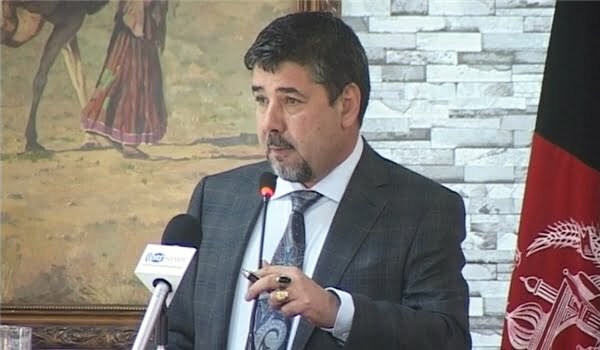 Rahmatollah Nabil, the former general head of national security registered as the candidate for Afghanistan Presidential election. Rahmatollah Nabil, the former chief of security council signed for Presidential candidate accompanied by his team. 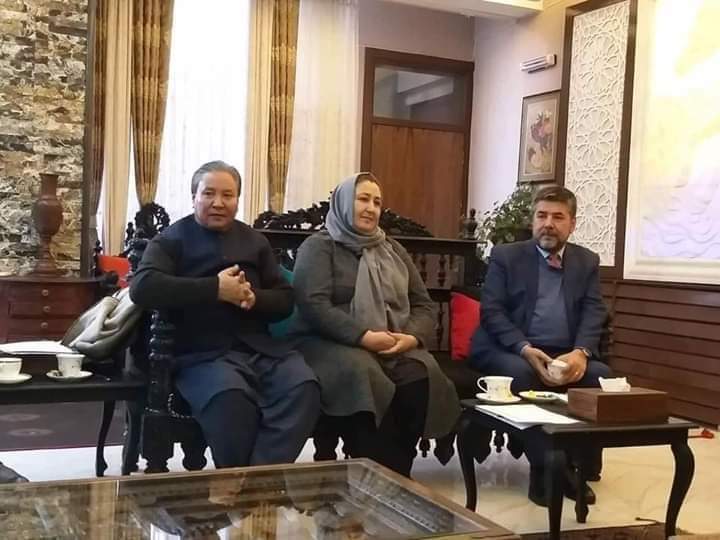 As reported Rahmatollah Nabil has registered as the Presidential candidate and introduced General Morad Ali Morad the former Minister of Defense as his deputy minister and Mrs. Massode Jalal as hi second deputy. It is the first time in Afghanistan history that Afghanistan woman seen in the team of presidency cabinet. Who is Dr. Zalmai Rassoul?